Racy images in one local schools yearbook sent parents into a frenzy. 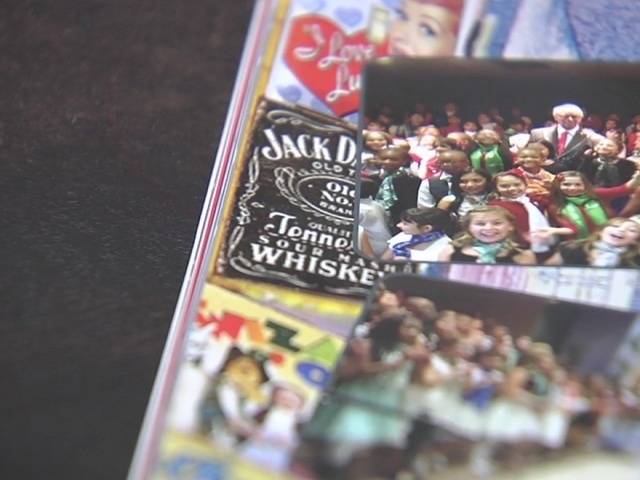 A valley elementary school is in deep trouble all because of a yearbook. 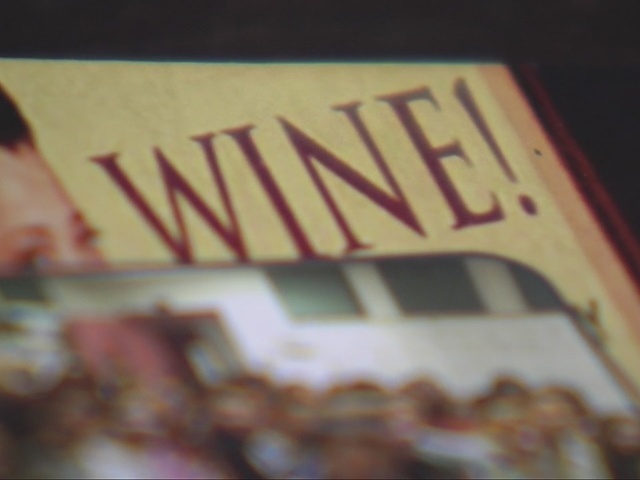 Parents say Eileen Conners Elementary School’s latest yearbook contains inappropriate images for children. Michele Jordan was shocked when her 10-year-old daughter came home from school asking, "Mom, what's whiskey?" "I said, honey, whiskey's a grown-up drink,” Jordan told 13 Action News. “We don't have it because we don't drink it. She was really confused. She said why did my school put it in here if it's for grown ups?" Jordan's daughter is in 5th grade. The school released the yearbook on Monday. "My 10-year-old caught these images within easily 10, 15 minutes of having the yearbook at home," Jordan says. The images can be found on the pages dedicated to the Choral Music Department. An image of Broadway serves as the background, a background filled with billboards and logos: one for Jack Daniels whiskey, another for wine, a poster with the word "naked," another poster features a three-letter swear word, and lastly, you can find a Miller Lite beer logo. "I was appalled,” Jordan said. “There's no reason they should send pictures of alcohol home in a yearbook for any student, especially elementary age." She contacted 13 Action News to publicly hold the school accountable for its actions. "If a child can't say it at school, it shouldn't be in the yearbook," Jordan says. Jordan believes this wasn't a mistake. “I don't believe it was an accident,” she says. “I absolutely believe they saw it and knew it was going in there." The school faced flack as soon as the yearbook was released Monday, and they're already trying to fix this issue. On Tuesday, administrators sent parents a letter acknowledging the images and apologizing for the oversight. To make up for it, the school has redesigned the pages. Parents are getting an adhesive copy of each page that they can stick on top of the original like a sticker. Jordan says the adhesive insert is a step towards taking responsibility, but she thinks the school should replace the yearbooks altogether. The school says they have no plans of doing that.